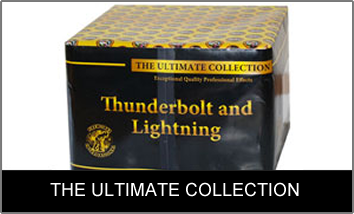 DON'T WANT TO PAY P & P? 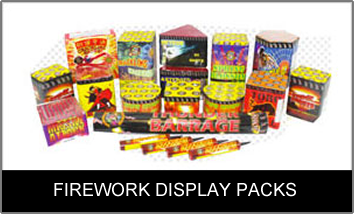 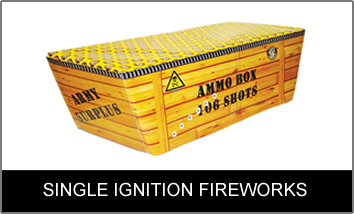 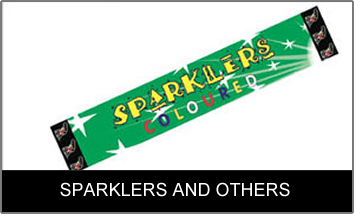 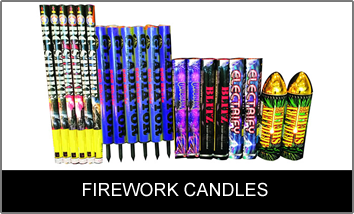 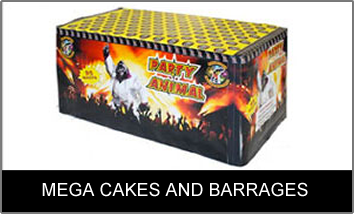 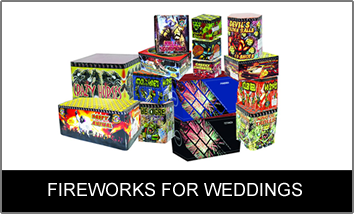 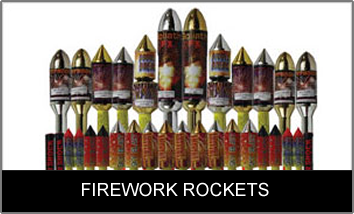 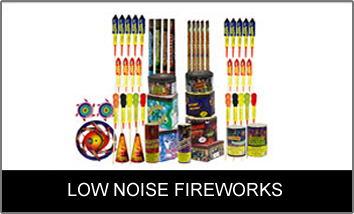 At Fireworks International we believe that fireworks should be phenomenal! 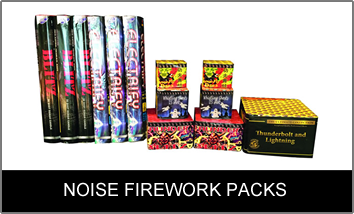 That’s why FI fireworks are personally picked in China by our experts who look for quality, value for money and wow factor to bring back to our customers. 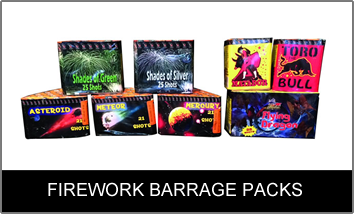 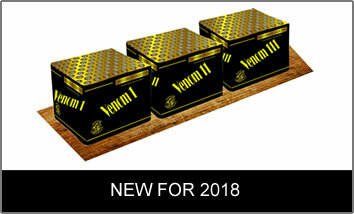 With 25 years experience in the industry we know what makes a good pyrotechnic at a good price and that’s why our customers host some of the UK’s most impressive displays each year!